Dr. Arefian completed her undergraduate studies at Rutger University. She then became a Dental Hygienist and worked for two years prior to earning her Doctrate of Dental Medicine at University of Medicine and Dentistry of New Jersey. She attended a one year residency at Hackensack University Medical Center. She has been serving the NJ/NY Metropolitanarea since 1999. She is a member of the American Dental Association, Academy of General Dentistry, NJ Dental Association and Bergen County Dental Association. Dr. Arefian continually updates her clinical skills and knowledge with numeroushours of continuing education including Cosmetic Dentistry. 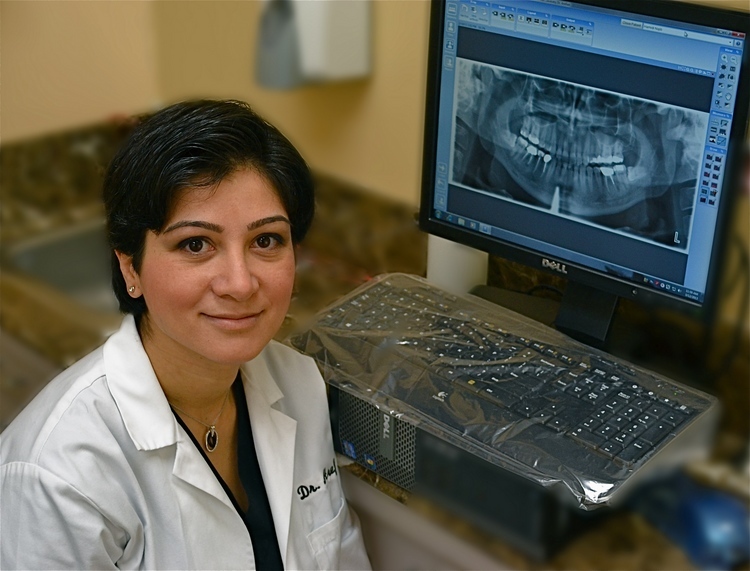 Dr. Arefian passionately cares for her patients and strives to educate and help them achieve optimal oral health. For leisure she takes the time to enjoy long walks in nature, swim, and spend time with her family and friends. On her free time she likes watching Dancing with the Stars, Desperate Housewives and Game of Thrones. Dr. Joseph Aronoff graduated from New York University in 2001. 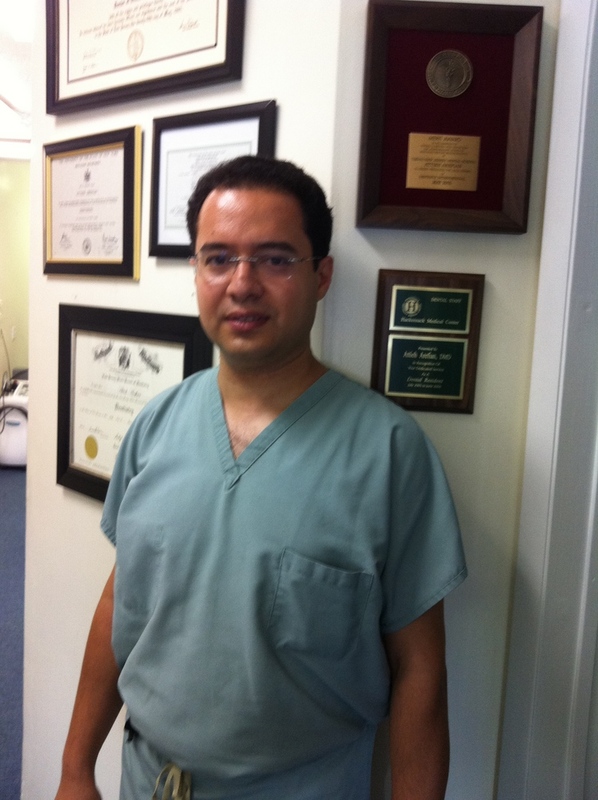 He received his certification as a Periodontist in 2005. Dr. Aronoff specializes in Implant Placement, Gingivectomy, Osseous Surgery, Bone Graft and Crown Lengthening. He receives positive feedback for providing the highest level of dental care from evey patient he treats. 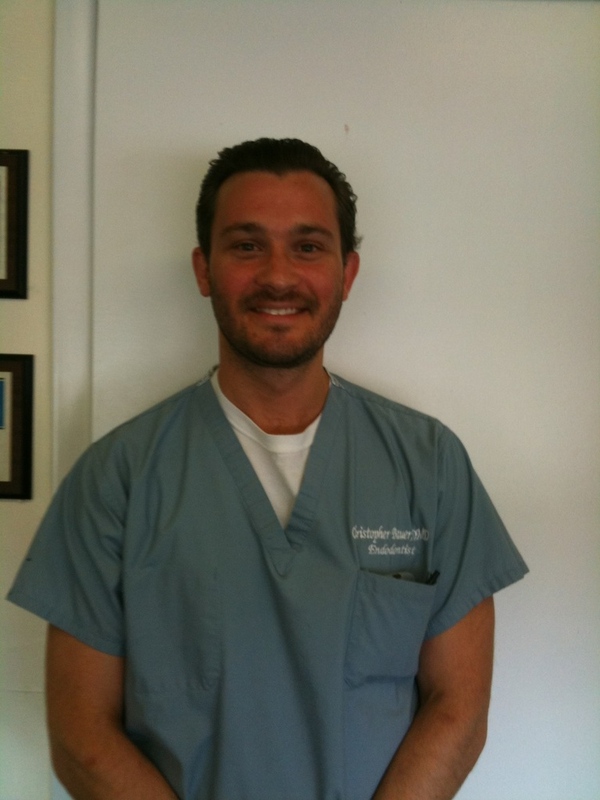 Dr. Bauer recevied his doctorate degree from University of Medicine and Dentistry of New Jersey. He then completed his certification in endodontics at New York University. Dr. Bauer specilized in root canal therapy, retreatment of root canals and apcioectomies.